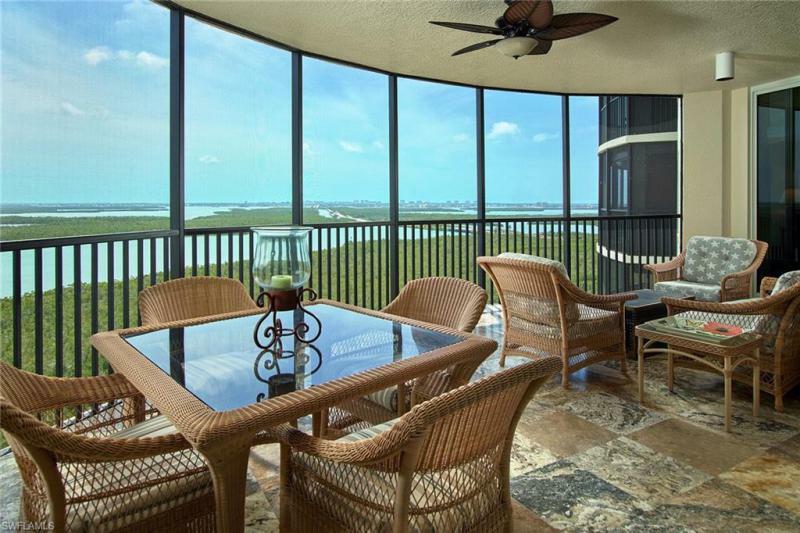 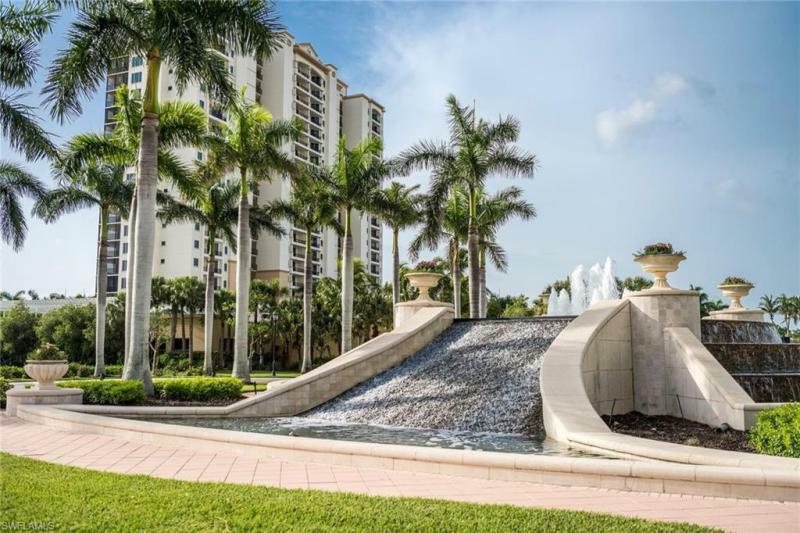 Let ADDvantage's skilled Realtors assist you in you real estate purchase in Hammock Bay Golf And Country Club. 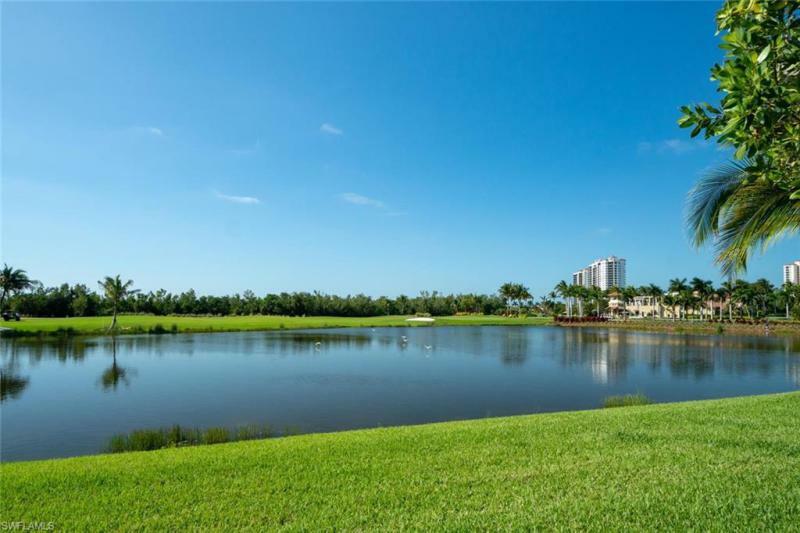 Hammock Bay Golf And Country Club is a community located in Naples, Collier county, Florida. 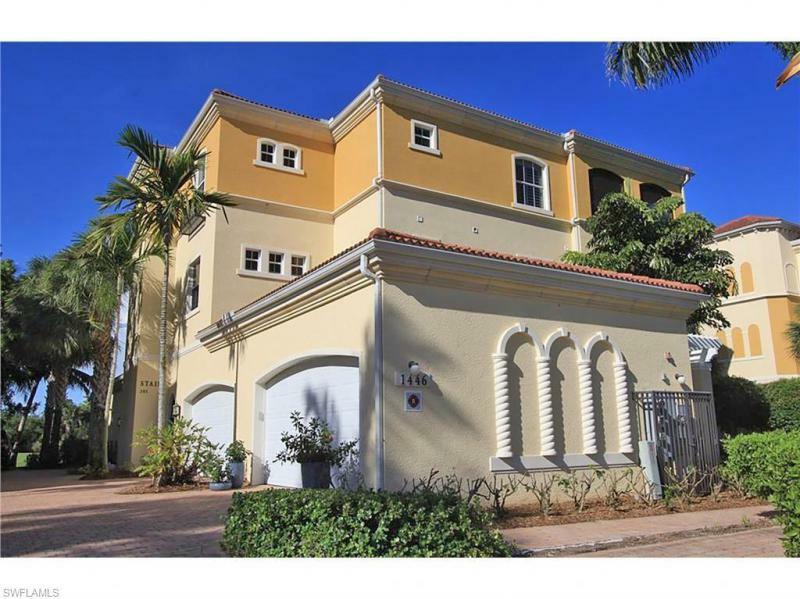 Current sales prices range from $319,000 to $899,000, with an average list price of $504,900.